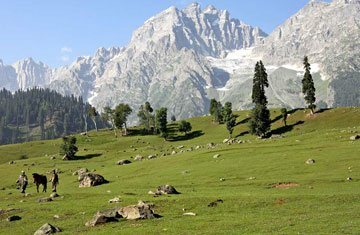 The heavenly beauty of Pahalgam is must to visit once in a lifetime. 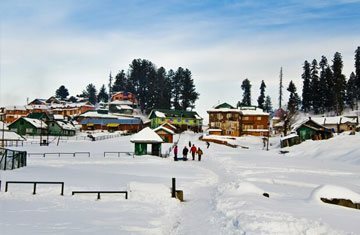 At great height, Pahalgam is also renowned with the name of ‘Valley of Shepherds’. 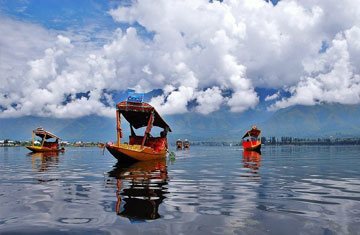 This scenic hill station is good for family and couples. The surroundings of pine forests provide you breathtaking vistas. 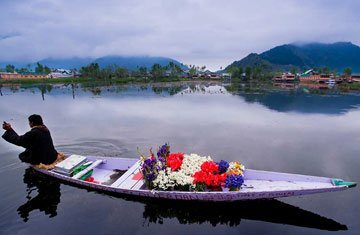 In such old world charm, there are number of scenic spots like Aru Village & valley, Golf Course, Kolahoi Glacier, Betaab Valley, Tulian Lake, Baisaran Hills, Chandanwari, Sheshnag Lake, Mamleshwar Temple, Marsar Lake and many other which offers you breathtaking experience. 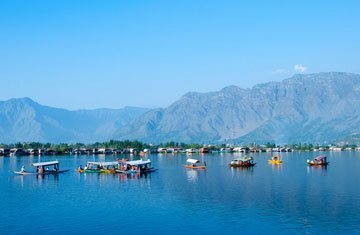 The romantic valleys and picture perfect mountains within the surroundings of pine forests offers a complete mesmerizing look. The clear crystal water through the narrow valleys provides you like a complete paradise feel. Within such Himalayan ranges you have excellent options of adventure, leisure beauty up to recreation.